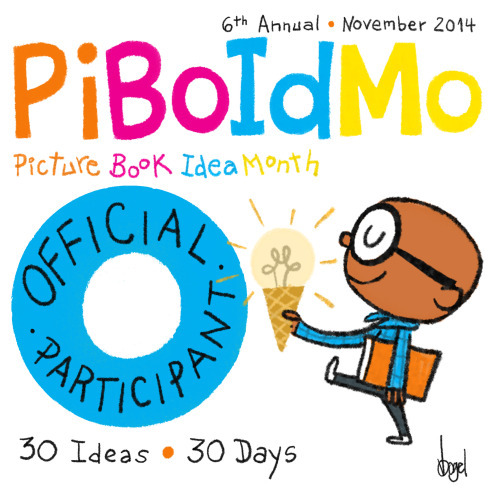 I’m taking part in PiBoIdMo 2014, aka Picture Book Idea Month! This is the first time I have taken part, and I’m really excited about it. The challenge is to create 30 picture book concepts in 30 days, and while you don’t have to write a manuscript, you can if it feels right. Musings on . . .